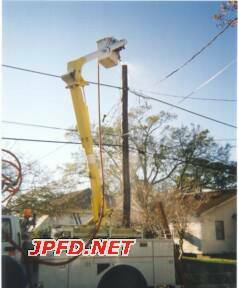 At 1:20pm Station 11 (C) units responded to 328 Vinet for a possible power pole fire. 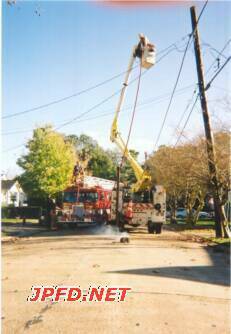 When they arrived, the firemen found one pole smoking. 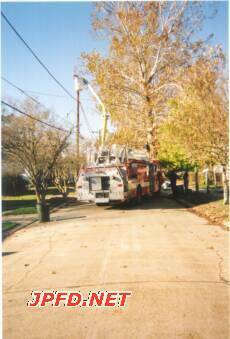 Entergy arrived and used a fire dept. hose in order to put out the smoking pole.